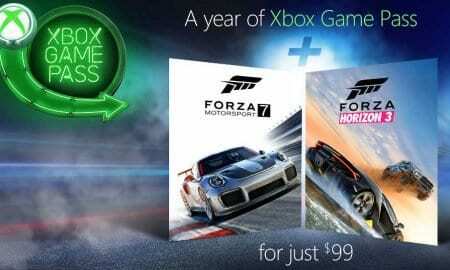 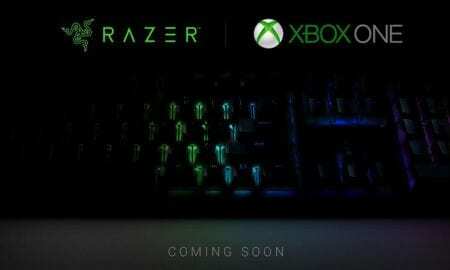 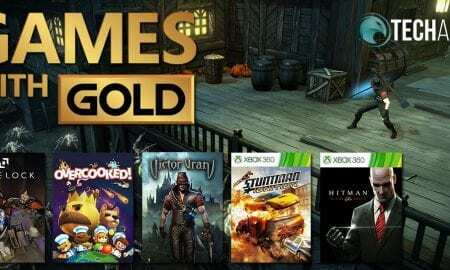 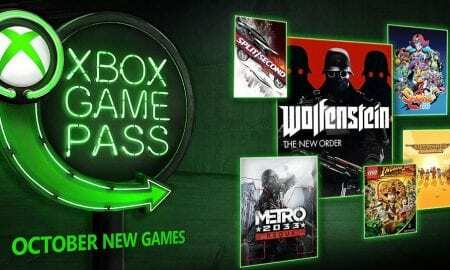 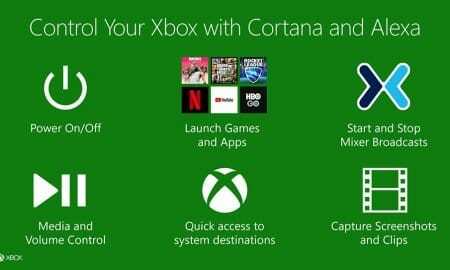 Xbox is partnering with Razer "to bring you the best possible mouse and keyboard experience for this new functionality." 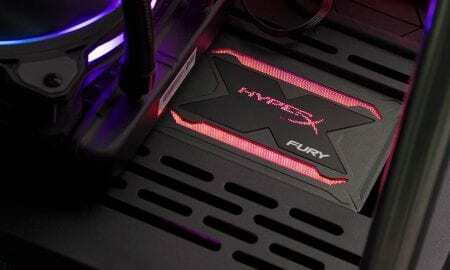 The HyperX FURY RGB SSD has 500MB/s read and 480MB/s write speeds with an RGB lightbar for dynamic, customizable RGB lighting effects. 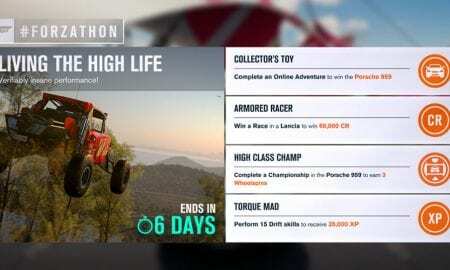 This #Forzathon event started on September 21st at 10:00 a.m. PT and closes at 8:59 a.m. PT on September 28th. 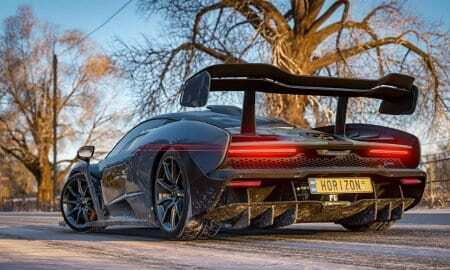 If you're after one single playlist, you can hit up the full Forza Horizon 4 soundtrack linked below as well. 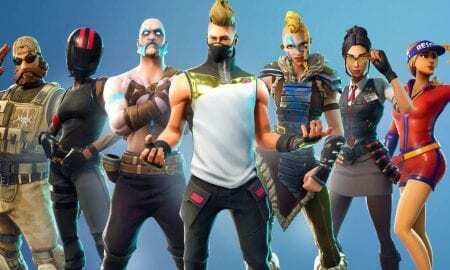 Those who have purchased a Battle Pass will still see the same free challenges with some bonus challenges for having the Pass. 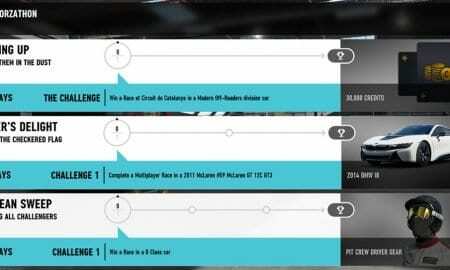 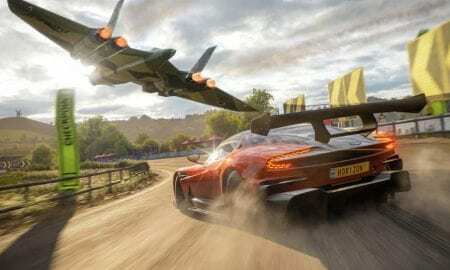 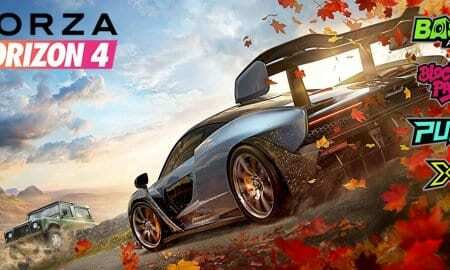 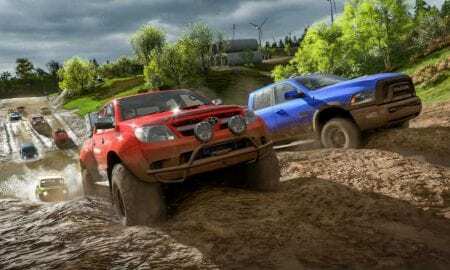 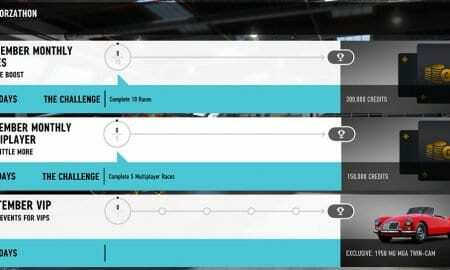 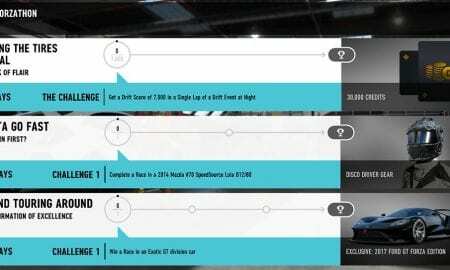 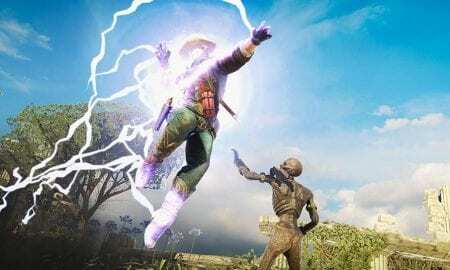 Sett in Britain, Forza Horizon 4 introduces a major new feature and marks the introduction of dynamic seasons. 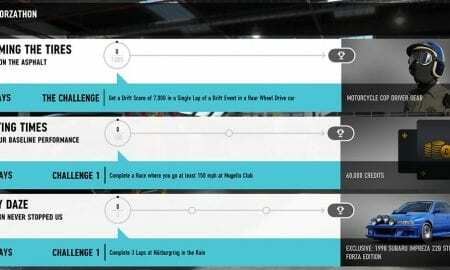 This #Forzathon event started on September 1st at 10:00 a.m. PT and closes at 11:59 p.m. PT on September 30th. 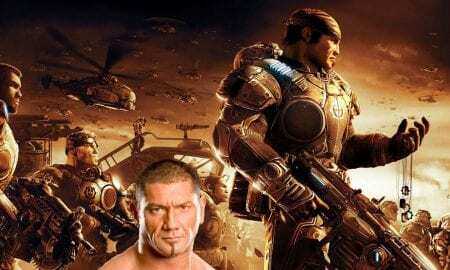 Even though the role of Marcus Fenix hasn't been cast, Bautista is adamant that it's his role to play. 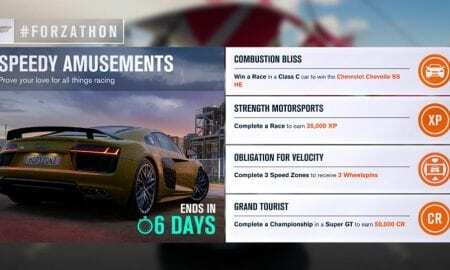 This #Forzathon event started on September 7th at 10:00 a.m. PT and closes at 11:59 p.m. PT on September 13th. 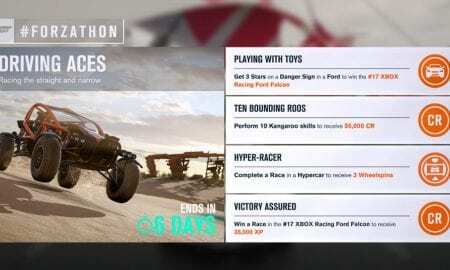 This Forza Horizon 3 #Forzathon event started today at 12:01 a.m. PT and closes at 11:59 pm PT on September 13th.